Pregnant and in need of some serious pampering, relaxation and romance. Head to Italy’s most romantic coast: Amalfi Coast. 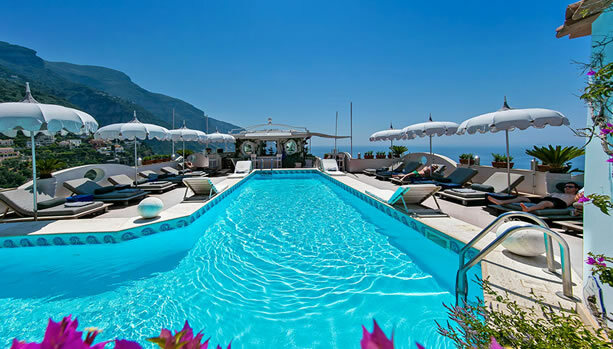 Check out our Top Three of Things To Do On Your Amalfi Coast Babymoon. This five-star Positano retreat has all the ingredients for your once-in-a-lifetime Amalfi Coast babymoon. 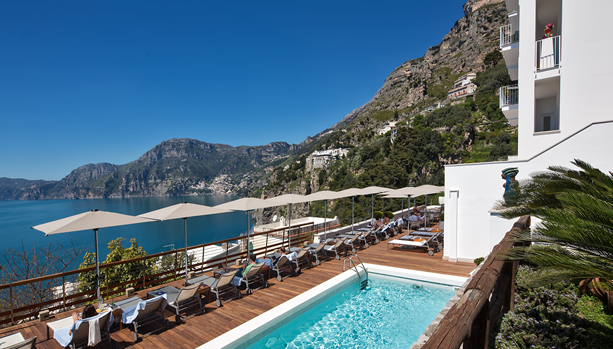 With the picturesque cobbled piazzas of Positano and two blissful beaches just steps away, this stylish hilltop retreat offers the chance to check out from reality and absorb the glamour and gorgeousness of the ever-enchanting Amalfi Coast. Hotel Villa Franca is also home to fine dining, luxurious accommodations and the O’Spa. 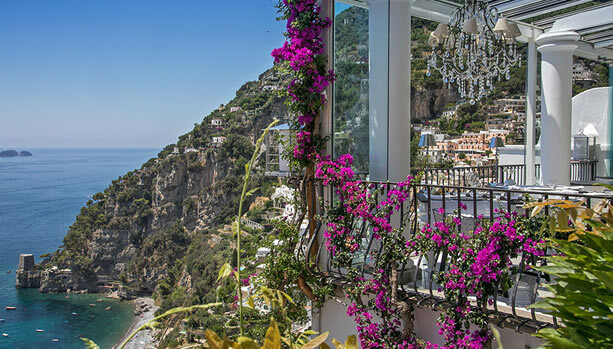 Spectacularly set along the sheer-sided Amalfi Coast, Casa Angelina overlooks miles of blue Mediterranean sea from its cliff-edge perch in Praiano. Knockout views are matched by cool interiors at this hip little hideaway. 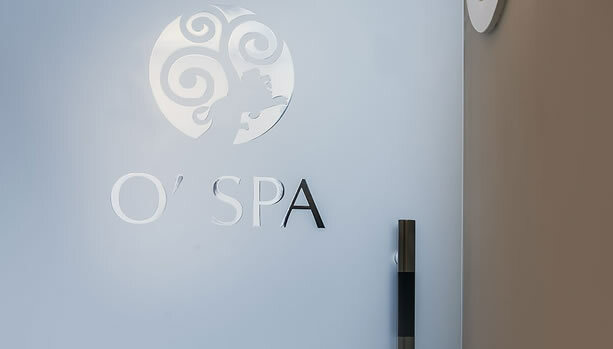 with a Sothys Paris Spa Treatment for Mum-to-Be at the O’Spa at Hotel Villa Franca. Relax and transform into a Pampered Mama. 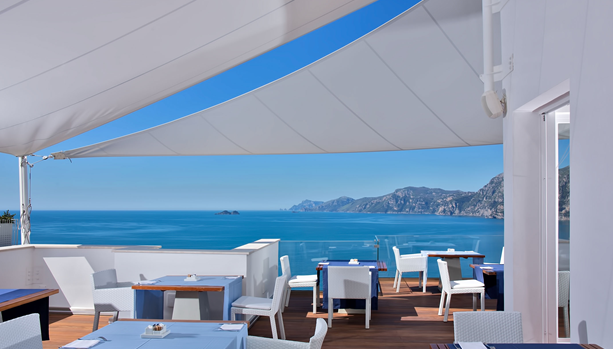 A deluxe spa on the Amalfi Coast, this chic wellness centre is a place of solace, perfect and well-deserved during pregnancy. It also offers rejuvenation to anyone who wants to put a spring back in their step. All O’Spa treatments are performed by skilled therapists, using Sothys skincare products. Every part of the deluxe spa is designed with relaxation in mind. Their goal is to give spa guests that incomparable blissed-out feeling so they can leave this luxurious retreat fit for birth. 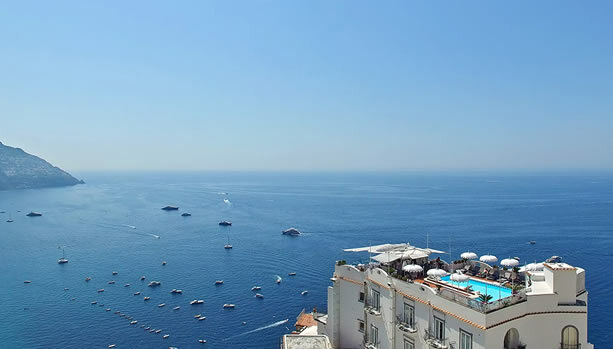 The Amalfi Coast is characterized by its divine coastline and the region’s deep connection to the sea. 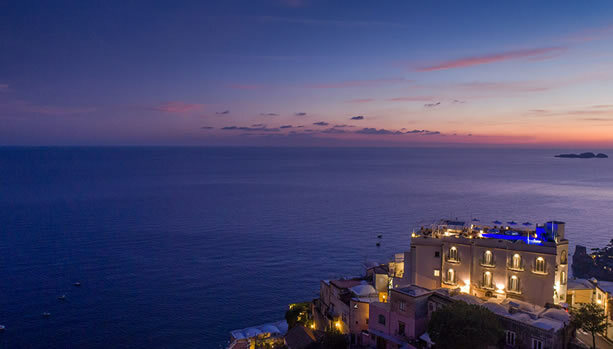 When you stay at the five-star Hotel Villa Franca in Positano, you won’t be restricted to admiring the Bay of Salerno from afar. You’ll also be able to plunge into the mirror-clear waters from one of Positano’s two beaches. From Hotel Villa Franca, Spiaggia Fornillo and Spiaggia Grande, are both just a few minutes away. If you don’t feel like walking, catch a ride to either beach on their free shuttle bus. This free service carries our hotel guests down to the shore. La Gavitella Beach is one of the finest beaches on the Amalfi Coast. Accessible from Casa Angelina via an elevator and 200 steps.